2018 has flown by, and we are getting closer and closer to our very own 2020 experience (thanks JT). But for now, it is time to set our sights and travel itineraries to 2019. To help you do this, we have compiled a list of the top places to travel next year. So get reading, and get planning. The jury is out. The best place to travel in 2019 is Sri Lanka. This ranking is unsurprising, considering the country’s beauty and diverse range of activities. You can relax on the quiet beaches of Tangalla, and visit Uda Walawe National Park for herds of elephants, wild buffalo, sambar, spotted deer and giant squirrels. Yes you read that correctly, GIANT SQUIRRELS. I’m off to book my plane ticket, and I don’t mind if you stop reading to do the same. If that’s not enough, the ruins of Anuradhapura are one of South Asia’s most evocative sights, with a collection of archaeological wonders built thousands of years ago. 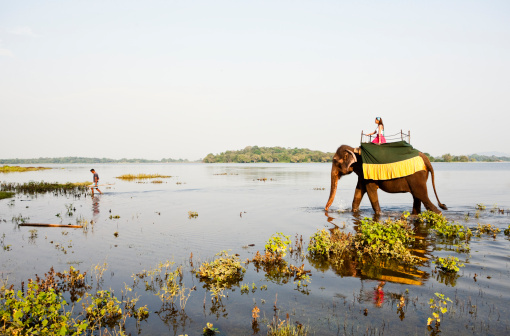 If any of these experiences tickle your fancy, speak to one of our experts in your local Travel Money store about what else you can do in Sri Lanka. In terms of foreign exchange, Zimbabwe is a challenge, but as a traveller, the place is a dream. It is one of Africa’s safest destinations, and its ultra-friendly locals are extremely welcoming to tourists. 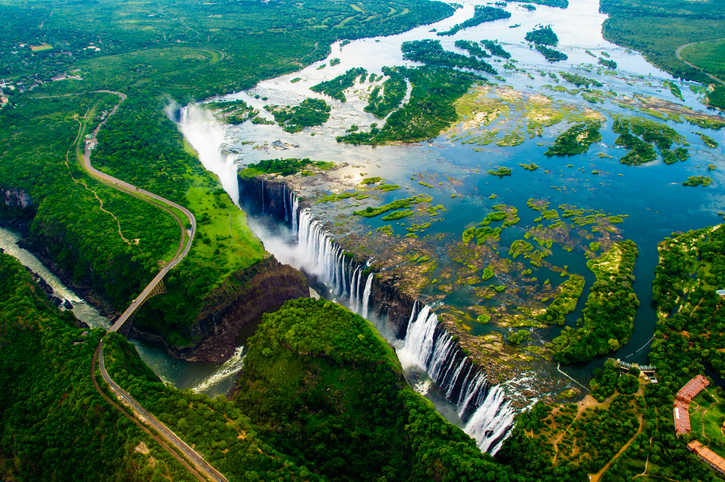 The number one attraction is the famous Victoria Falls, which is over twice the height of Niagara Falls. Zimbabwe also has more Unesco World Heritage listed sites than you could poke a stick at. Sites such as Great Zimbabwe, a mysterious ruined city dating back to the 11th century AD and multiple National Parks will guarantee you close encounters with African culture and nature alike. The use of the Zimbabwean dollar was abandoned in 2012, sadly denying you the fun of being a real life zillionaire during your travels. The good news is that the main currency is now the US dollar, which you can purchase in store or online in cash and card. There is only one ATM in all of Zimbabwe that dispenses USD, so we recommend you stock up. Panama is considered the cross-roads of the Americas. The small country has a lot to offer, with countless white sand beaches, a smorgasbord of tropical rainforests, misty highlands and indigenous culture. 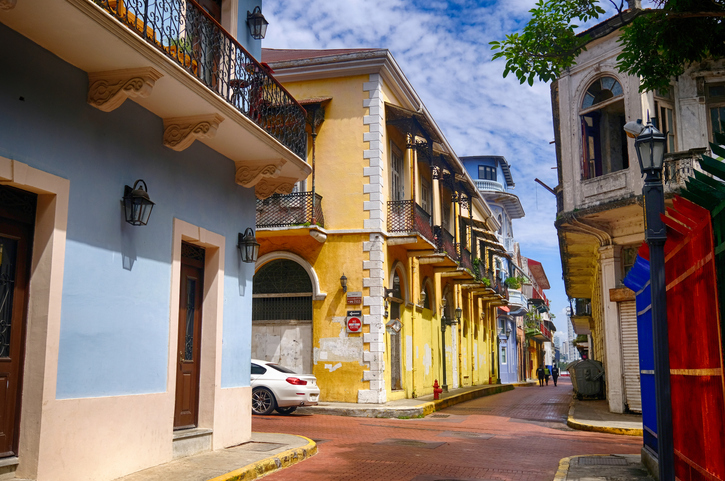 2019 is a great year to go, because in August, Panama City will celebrate 500 years of foundation with a huge party celebrating the city’s culture. For an invite to the party, head into your local Travel Money store and speak to one of our experts. Panama also uses the USD, and we recommend you bring an assortment of cash and card. If you’re seeking a truly unforgettable adventure, Jordan is the place for you. 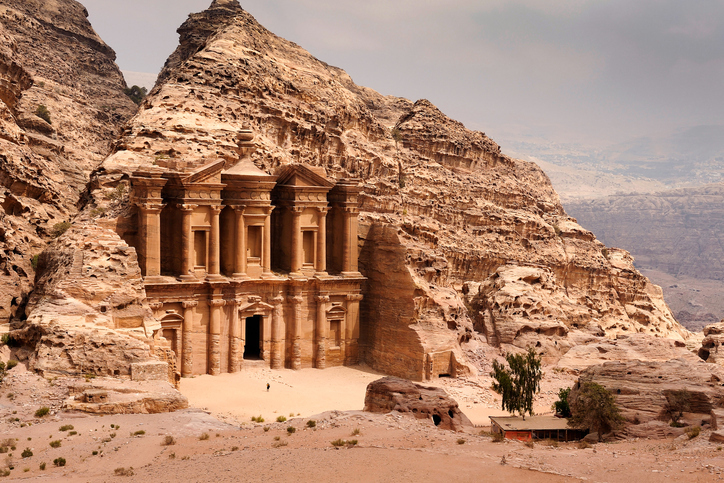 A safe haven in a region of conflict, Jordan is an archaeological dream. Visit Petra, one of the greatest surviving wonders of the world, the Roman Ruins of Jerash, the Dead Sea, crusader castles, and sites of Biblical history. Indonesia has long been a popular holiday destination for Kiwis, primarily as a means for us to get back to our bogan roots in Bali. 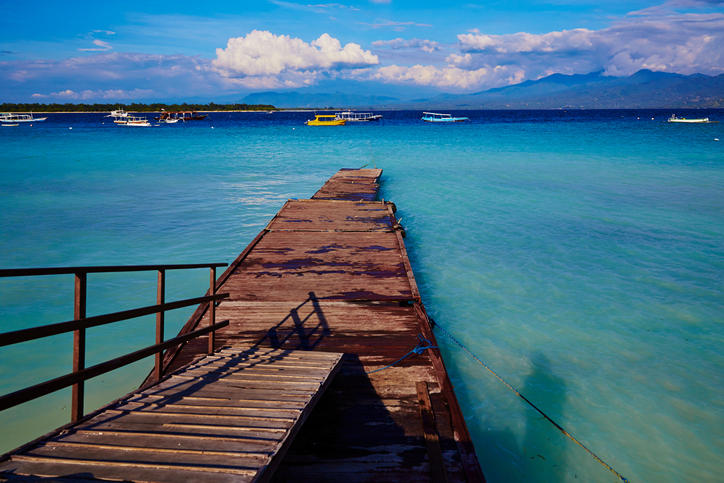 If you’re looking for a more relaxing 2019 retreat, the Gili Islands are booming like nowhere else in Indonesia. The islands float in a turquoise sea fringed by white sand and coconut palms, offering the ultimate island getaway. Each island has its own special character, with a range of touristy levels. 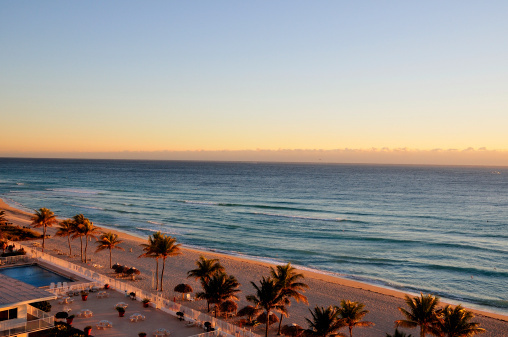 You can swim with turtles, relax by the beach, go freediving, and party into the night. Indonesia and New Zealand are good neighbours, and if you’re interested in becoming good friends, visit your local Travel Money store or buy your Indonesian rupiah online before jetting over. For rugby fans, Japan will be a top destination in 2019, as the Rugby World Cup will take place in September. Games will be scattered throughout Japan, as well as Hong Kong and Singapore bidding for some matches. 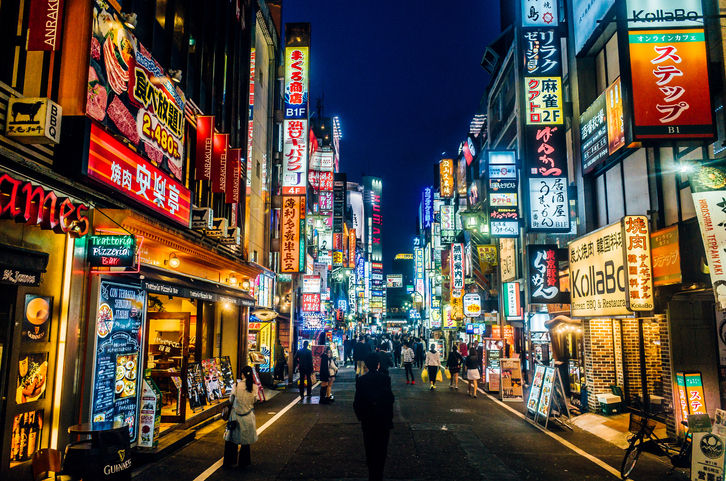 While you’re soaking up the athleticism of some very big boys, you might as well explore Tokyo. Must-sees include the famous Robot Restaurant, city and shopping districts Shinjuku and Harajuku, Shibuya crossing, temples in Sensō-ji, sumo wrestling (even bigger boys), Cherry Blossoms (although they won’t be blooming during the World Cup) and Mt Fuji. If you’re interested in visiting Japan at any time of the year, come in store and talk to our travel experts, and get some Yen in cash and loaded onto your Travel Money Cash Passport. 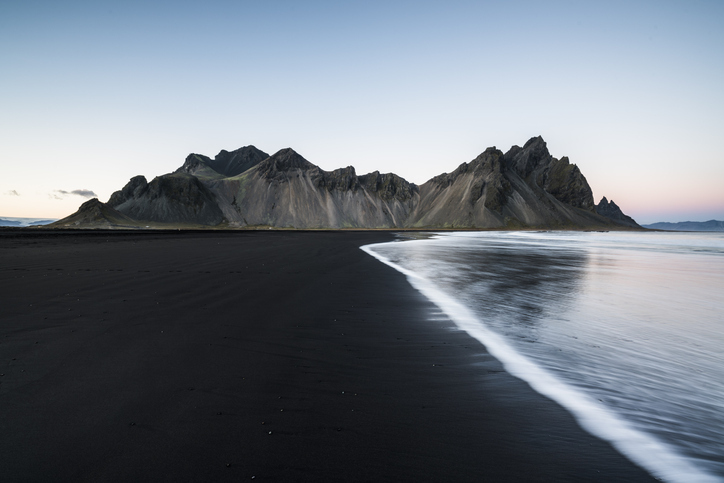 Iceland is also set to be a hot (or very cold) destination for Kiwis in 2019. Iceland has the Northern Lights. I think that’s enough of a reason to head over, but if not, the country is also home to spectacular cascading waterfalls, the Blue Lagoon, the Golden Circle and the Strokkur Geyser. As well as your eyes, the country offers a treat for your nose, with a lovely sulphur scent coming from the natural hot springs! Although Iceland is in Europe, it isn’t a member of the EU and uses the Icelandic Krona. Few banks and exchange bureaus carry this, but fortunately for you Travel Money Nz stores do! So before you leave, pop into your closest store to buy some krona, otherwise you can load up with some US dollars or Euros, which can be easily exchanged for krona at Icelandic airports. The list wouldn’t be complete without this world-class city. 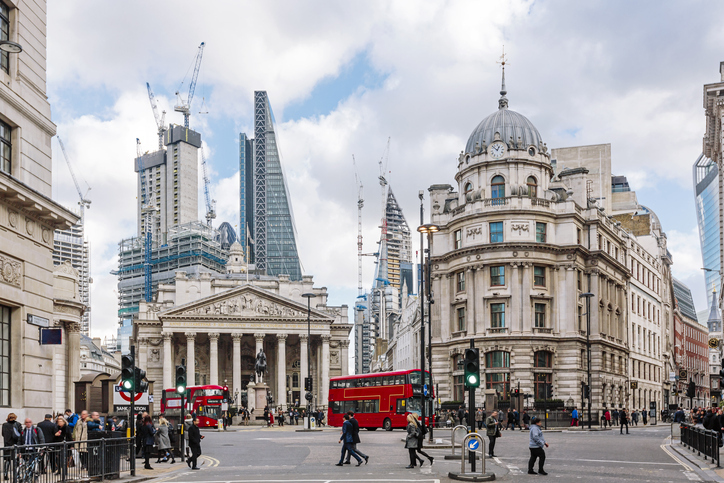 London will always be a crown jewel for New Zealand travellers, with a great mix of history, landmarks, the MVP Queen Liz, and lots and lots of pubs. To scoot around London, hop on the underground using your Travel Money Nz Cash Passport as your Oyster Card. We also recommend you sign up for rate guard. This will protect you against exchange rate movement, so you can focus on moving around on the underground. If beautiful beaches and vibrant nightlife are up your alley, a trip to this tropical paradise is just what you’ll need in 2019. The city offers the vibrant art-deco architecture on South Beach, Cuban experiences in Little Havana, and very tanned people on North Beach. To join the Baywatch team in Miami for 2019, visit your local store to get some US dollars. Last but not least, Mehico City. 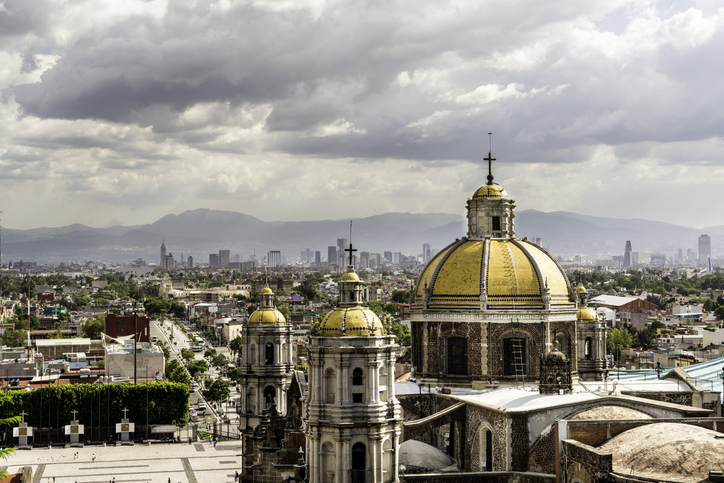 Soak up the Mexican and Aztec culture at the Palacio Nacional and Templo Mayor, catch a wrestling match, participate in the Day of the Dead (if you’re there in November), or simply sink some Coronas and eat some nachos. If you’re interested in these destinations or anywhere else for 2019, we recommend that you sign up for Rate Alerts. This will allow you to stay ahead of foreign exchange market trends and make the most of your spending money. If you have any questions, be sure to pop into your nearest store and speak to one of our travel money experts today.